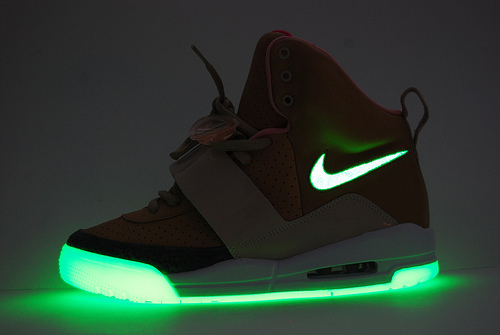 If you want a pair they’re Nike Air Yeezy and a big thanks to our friend a Nike for sorting this out for us. Do they exist? Who knows..